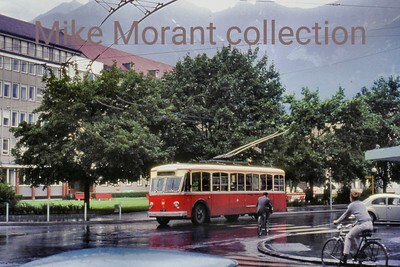 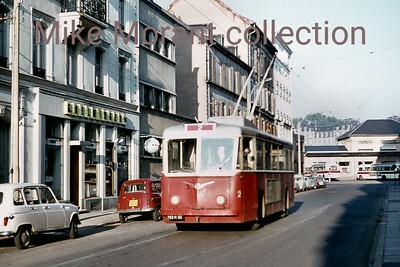 Austrian, Innsbruck, first generation trolleybus no. 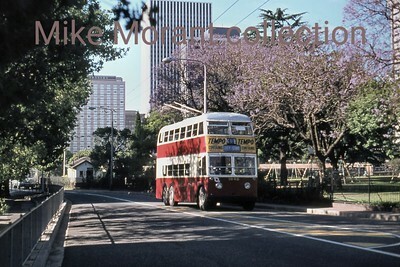 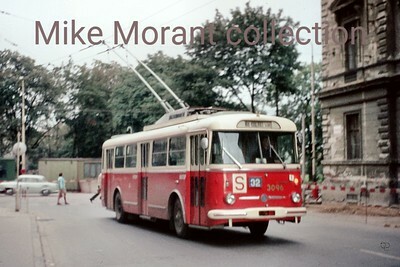 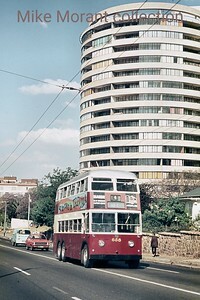 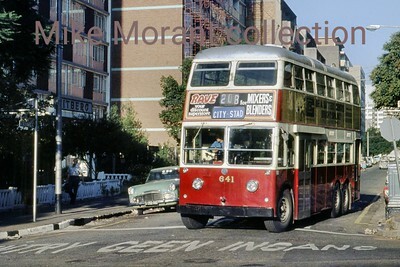 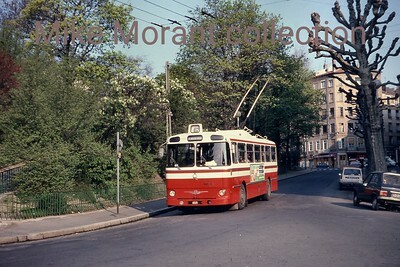 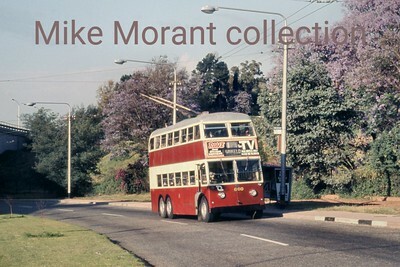 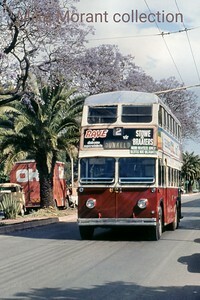 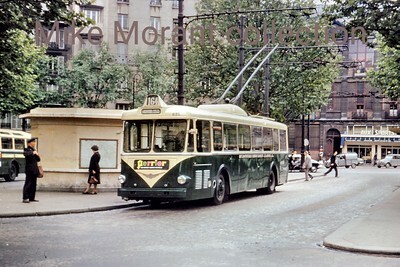 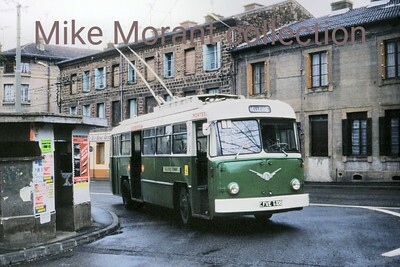 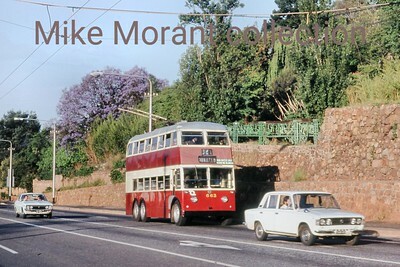 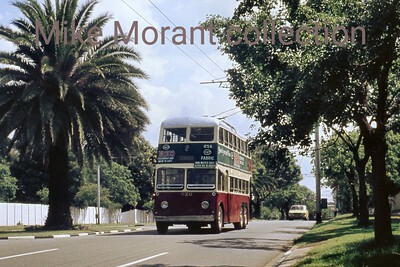 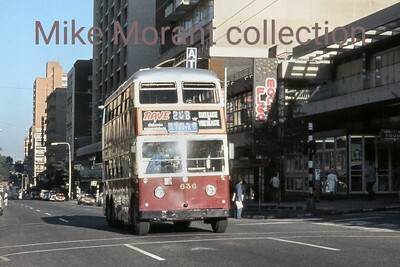 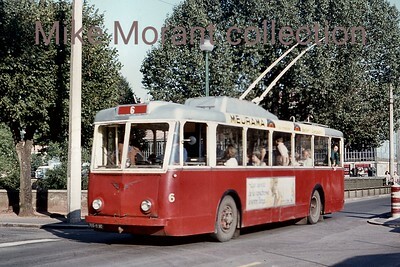 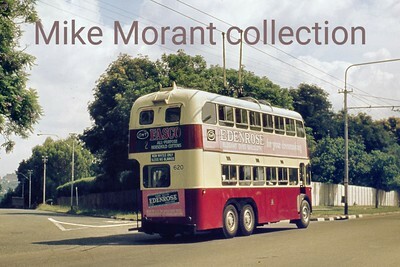 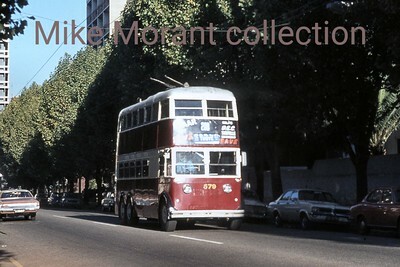 18 with licence plate T.123 photographed in August 1966. 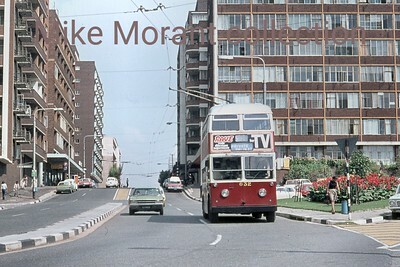 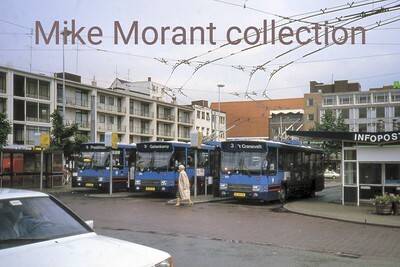 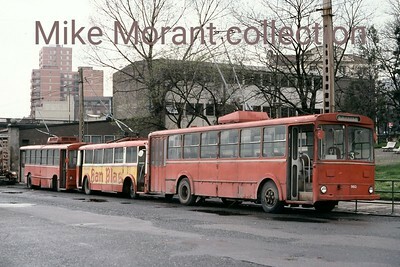 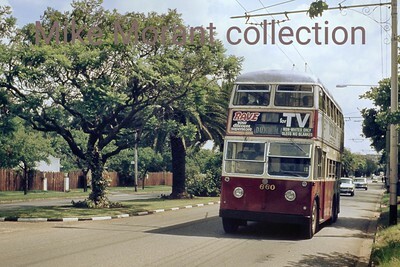 The sytem would be abandoned on 29th February 1976 but would be reinstated with new vehicles and infrastructure on 17th December 1988.